In 2009, the Health Information Technology for Economic and Clinical Health Act went into effect in the United States, completely transforming the ways in which medical firms are required to handle their information. The meaningful use statute involved in the legislation forced health care providers to not only adopt electronic medical record systems in a timely fashion, but also use them progressively to improve patient care and operational efficiency. Suffice it to say that this had a major impact on the medical industry. Although there were plenty of challenges and complexities involved in the mass digitization of patient records, the opportunities involved were just as vast. Aside from improving the portability of patient information, the move also paved the way for significant increases in analytics deployments, as big data solutions come with the ability to derive more insights from these massive quantities of medical files. InformationWeek recently listed some of the prominent ways in which big data analytics technology is transforming the medical industry, affirming that the enhanced ability to personalize approaches to patient care might be the most powerful. According to the news provider, large health care systems and other conglomerates in the field have begun to leverage big data tools to tackle a range of common problems involved in patient health management. 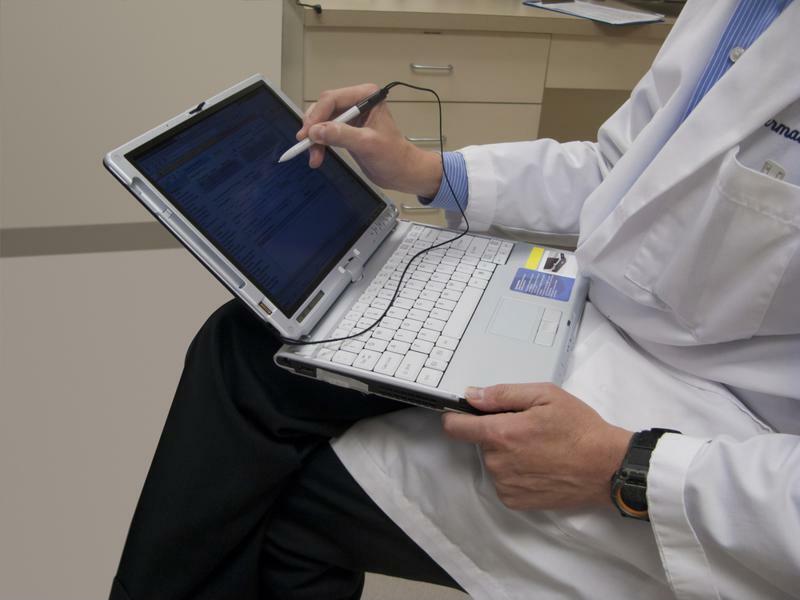 Big data is becoming more prominent in health care. It is worth noting here that the federal government has been one of the greatest champions of these types of initiatives, with officials hailing the potential uses of big data for broader, more impactful patient care initiatives. The source cited the National Cancer Institute’s big data project that is focused on boosting the intelligence of cancer treatments through the research of patient responses to varying medications. The news provider also pointed to the “wisdom study,” which was a massive initiative meant to reduce the rate of false positives in cancer diagnoses, which are an especially common issue for breast cancer. Thanks to the power and scalability of modern analytics solutions, InformationWeek noted that the program will include 100,000 participants over the course of the project, and many hope for it to improve the accuracy of diagnoses for myriad forms of cancer. So long as organizations approach analytics properly, including backend tasks like data preparation, widespread performance improvements can be achieved.